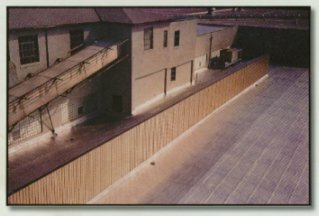 Kremer Roofing Inc. was established in 1968 by David & Ruth Kremer. 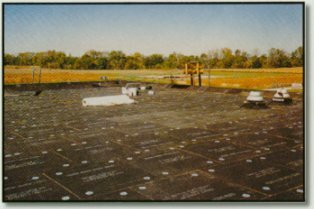 By 1980 Kremer Roofing inc., was a leader in the commercial roofing industry, specializing in commercial, industrial, and institutional roofing. Our experienced professionals can perform all major types of roofing systems, emergency repairs, and warranty repairs as per manufacturers specifications. We have trained roofing consultants on staff to do roof surveys and analysis, set up preventative maintenance programs, and assist in setting up schedules and budgets for future roofing needs. Kremer Roofing Inc. is fully licensed, insured and bonded. All employees have completed the 10-Hour Occupational Safety and Health Training Course, Certa trained and are required to receive continuing safety education. Health and safety on the job site is a major concern of Kremer Roofing Inc.
Kremer Roofing Inc. is a member of the National Roofing Contractors Association, Ohio Roofing Contractors Association, Associated Builders and Contractors, Inc., Certified Roofing Contractors, LLC, and the Chamber of Commerce. Kremer Roofing Inc. serves the entire Tri-State area and is committed to giving their customers and clients top quality service. Kremer Roofing Inc. guarantees satisfaction.